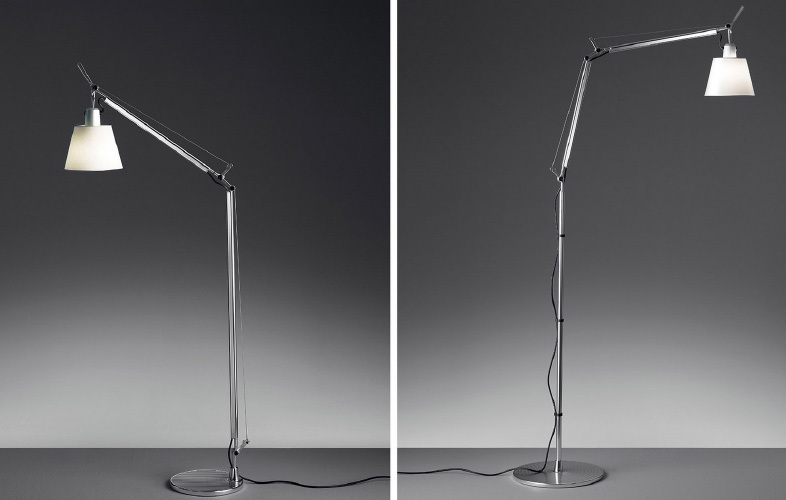 Timeless, classic, understated lamps introduce a designer feel and a soft light to complement neutral colour palettes. 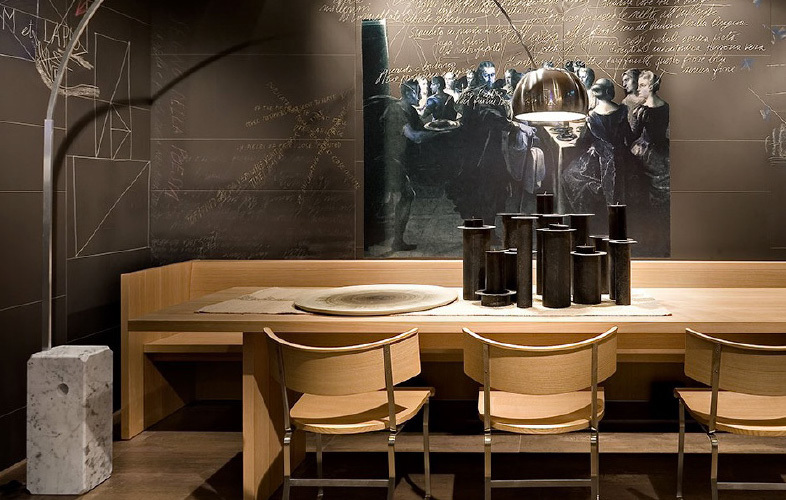 Bring a delicate touch to meeting places or breakout spaces - perfect for introducing intimate illumination to dark corners. 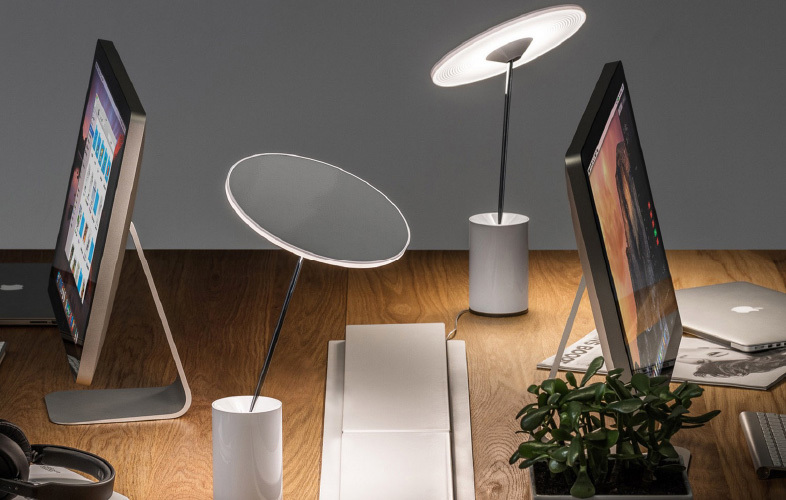 A touch dimmable, LED desk light with the power to charge your portable devices. And it looks pretty lovely, too. Looking to lend some luxury to the boardroom? 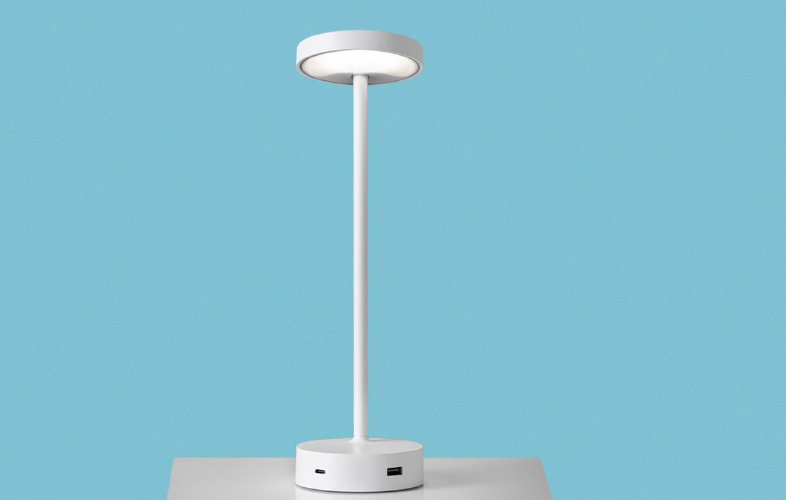 This beauty boasts a marble base, a stainless steel stem and a polished aluminium reflector. 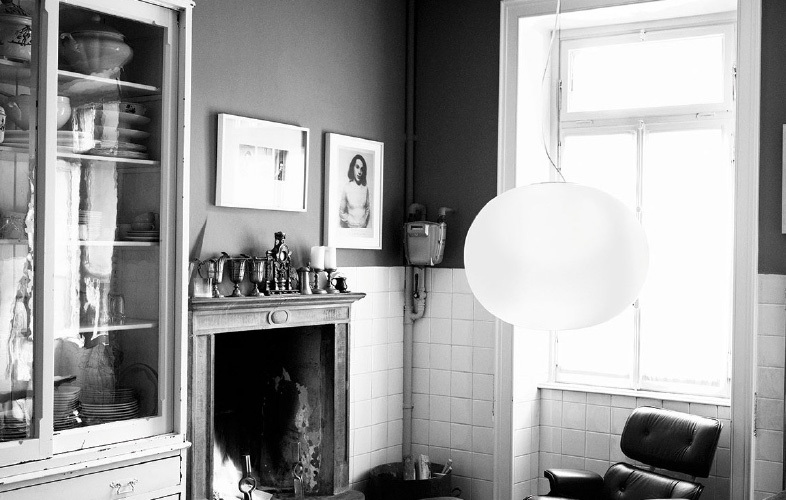 This gorgeous orb, made of acid-etched, hand-blown glass, will hover above any space, creating a diffused, moon-like glow. 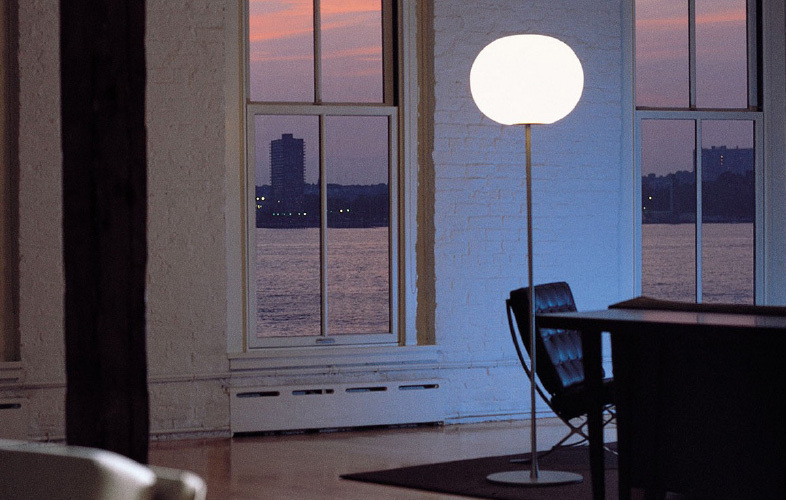 Luxury materials combine to produce this dimmable floor lamp, creating a relaxing beacon of soft illumination. 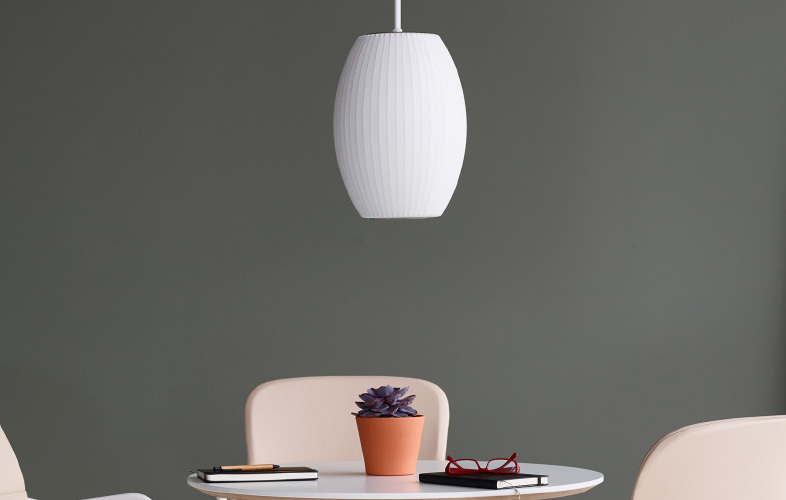 George Nelson’s Bubble Lamps, his homage to Swedish hanging lamps, have a delicate, floating quality, despite their sturdy steel frames. 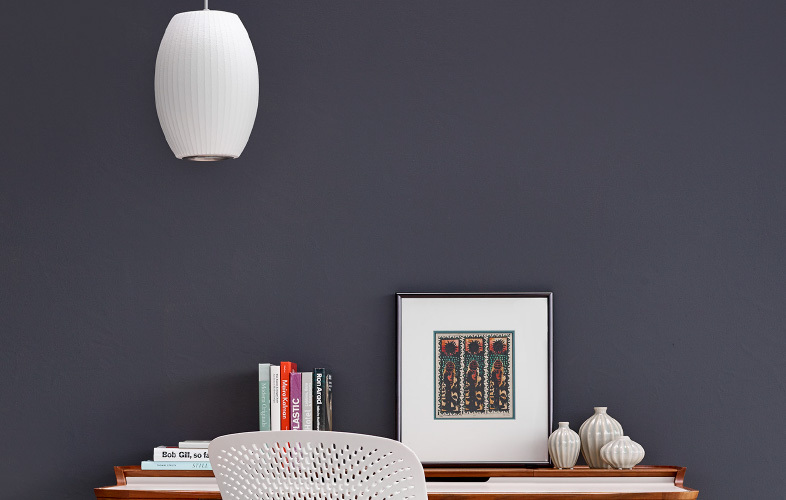 Team the classic, clean lines of this delicate lamp with contrasting dark colours, to create a cool, confident space. 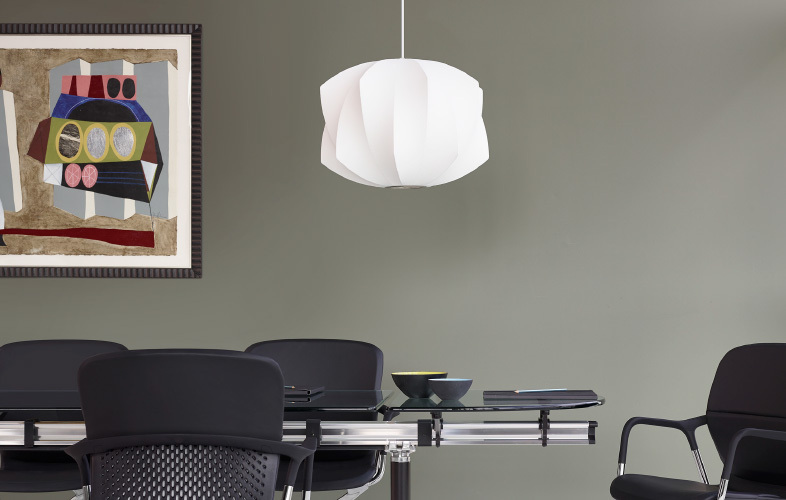 Suspend in a scene of Scandi-minimalism to create a home from home for this Swedish-inspired design classic. Please do not lick this Lolly. 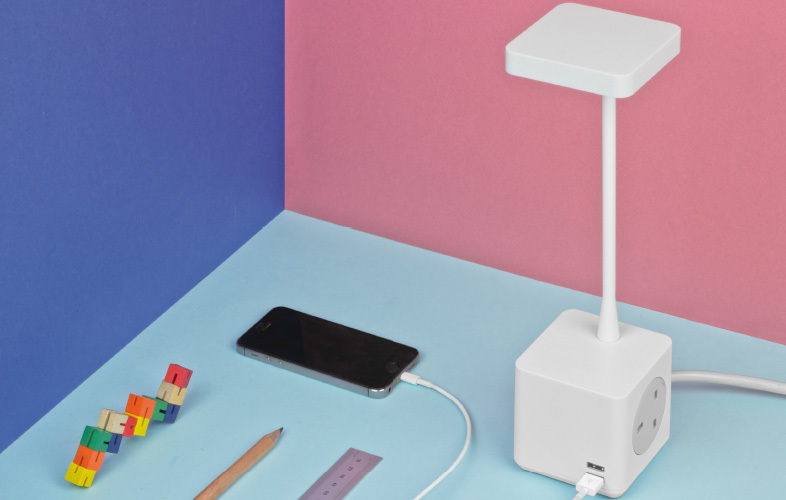 With it’s adjustable head, USB charging points and four-stage dimmer, this little Lolly will take some licking. 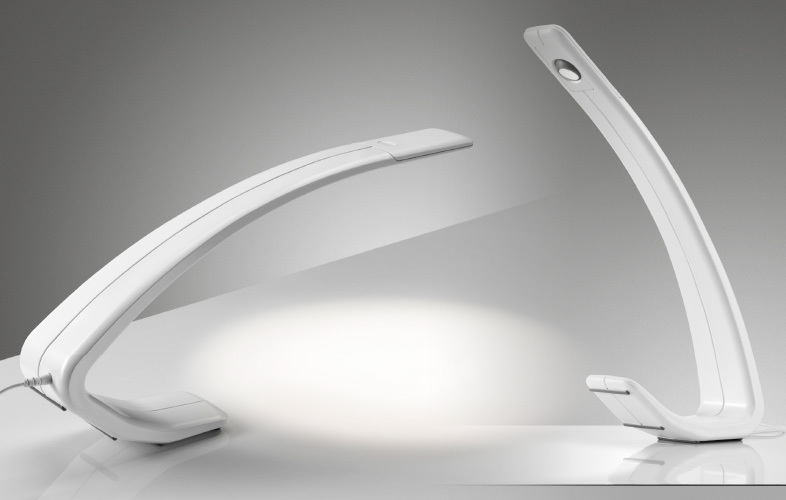 The single piece construction of the fully adjustable LED Amble task light seems to be straight from a scene in a science fiction film.